Fall has finally arrived in Georgia! With temperatures in the mid 80s last week, it's great to finally be able to wear warm jackets and cozy sweaters. 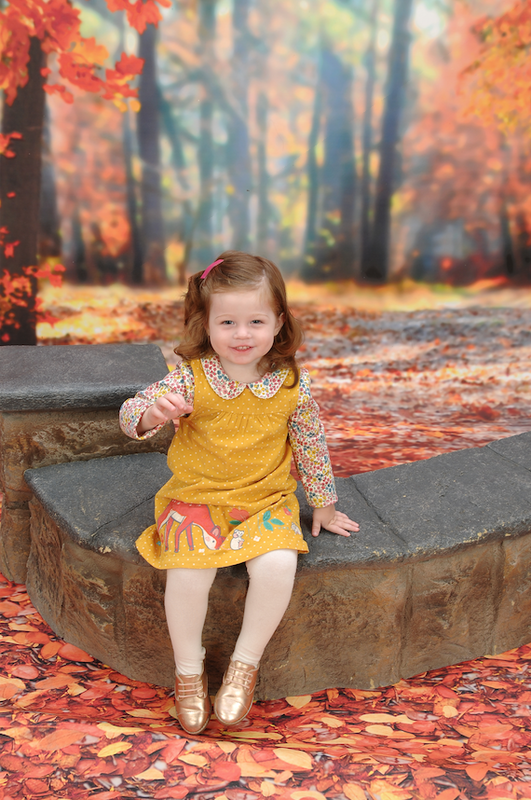 JoJo Maman BéBé is one of my go-to stores for the latest styles in kid's fashion and this year's fall collection did not disappoint. The quality, designs and variety of their garmets is simply unmatched. Their unique collections are always priced well and their pieces are versatile and easy to mix and match. 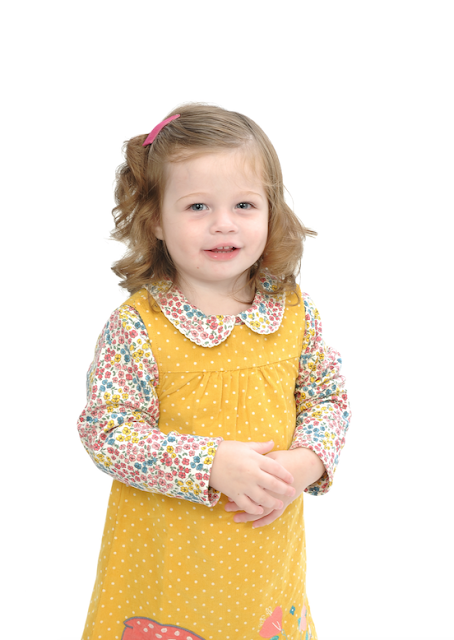 On a recent fall family photo shoot, Lucia wore head to toe JoJo Maman BéBé.